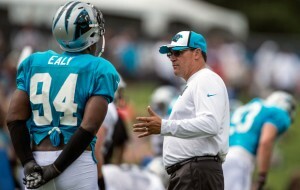 Last year in Spartanburg, at the Panthers training camp, Ealy was still figuring things out. In fact, QB Cam Newton was giving the new DE an earful–challenging the rookie to play to all of his potential. At the end of last season, Ealy grew into his role, and since then hasn’t looked back. He now looks to his upcoming year, increasing his performance and tackling new ground-breaking numbers. Ealy, along with other DE’s like Frank Alexander, will take the healm, gripping the ropes, where Greg Hardy, known as the ‘Kraken,’ left off. They had to to do it early on out of necessity last year, with Hardy only being allowed to play in one game. Ealy gained valuable on-the-field reps and experience, vital to kick-starting the 2015 season. Ealy at Missouri, logged in 9.5 sacks, and the Panthers are looking for him to do the same, to play a big-time role in the NFL. 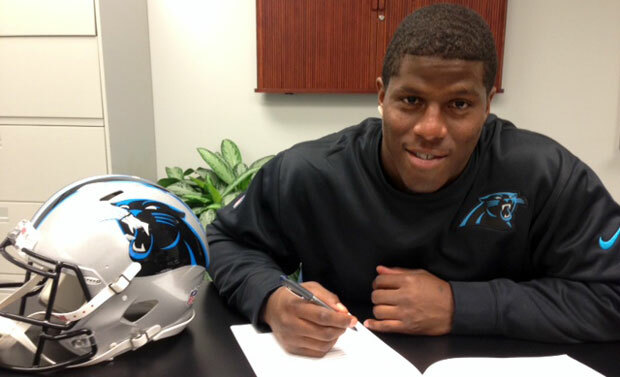 The Panthers saw enough in Ealy to spend a 2nd round draft pick. Now with the Panthers loosing Hardy because of “off-the-field” issues, they need another premiere pass rusher to play alongside of their other threat of Charles Johnson. Ealy will undergo yet again, another competitive training camp, and will have to be ready to build upon his attained success that he established at the end of last season. He will know most of his competition, yet there may be some new fresh faces that will bring the best out of the ex-Mizzou who shows a lot of flashes and potential to be a top-premiere pass rusher in the league, in time. 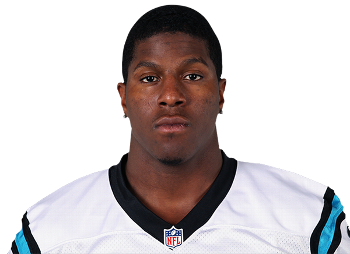 Ealy accumulated a total of 4 career sacks in 2014 and increased his performance towards the end of the season. He found himself swarming to the ball and assisting in numerous tackles. Staff looks for overall player improvement, which Ealy did, and they were excited to see him develop. It appears the team has high hopes for him and the success that he’s capable of. GM Dave Gettlemen was impressed with Ealy’s performance and his advancement late in the season. Any time a player shows his capabilities and growth draws excitement to a developing team. Gettlemen seeks to put the pieces together and build. 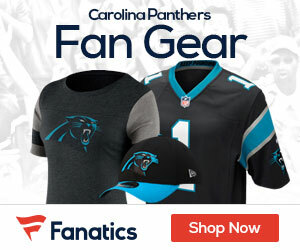 Gettlemen is a firm believer that the “answer may already be on the roster.” It appears the Panthers philosophy has paid off again, when many were scratching their heads, when the Panthers picked up Ealy in the 2nd round of last years draft. Unfortunate circumstances brought the early dismissal of the ‘Kraken.’ Panthers need an early Ealy to bring back the attack and compliment the destroyer, Johnson. 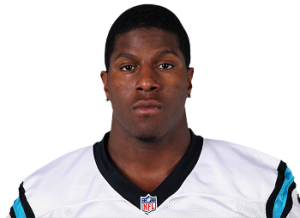 Ealy is the guy to prove his abilites along with the rotation of the other powerhouses that take on the role as DE in the Carolina Panthers.